Odaiba is a man-made island out in Tokyo Bay, and it’s home to the kind of experiences you’ll definitely tell your friends about when you get home. 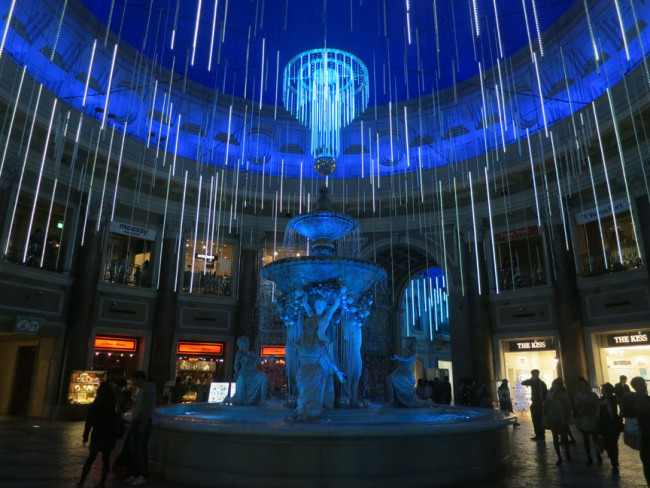 The hot spring theme park, the Trick Art Museum, the Miraikan science museum, and Legoland all cluster here, making it easy to fill an entire day with so much sensory overload, we’ll be reeling. If you see nothing else in Tokyo, see this. The TeamLab Borderless digital museum is truly the only one of its kind in the world, and is so worth spending time in, I can’t say it often enough. It’s a constantly morphing and changing digital environment, including an interactive waterfall, and artwork that wanders throughout the museum. You can walk through a pulsing and shimmering crystal LED maze, immerse yourself in a room filled with floating lanterns that react to your presence, and if you’ve got kids, there is a whole floor of playspace with a fantastic trampoline, giant light-changing bouncy spheres, and play structures. Lots more photos and info on how to get tickets here. 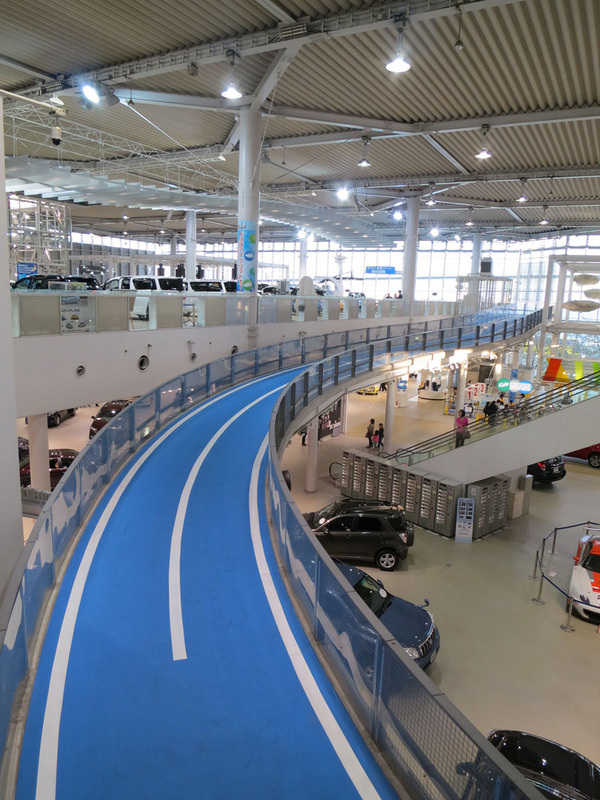 If you like cars, we should stop at the Toyota Mega Web, a car showroom so huge they have a test track inside for trying out their newest models. They also have a great vintage car museum called the History Garage. Sometimes they have crazy demo cars on display. 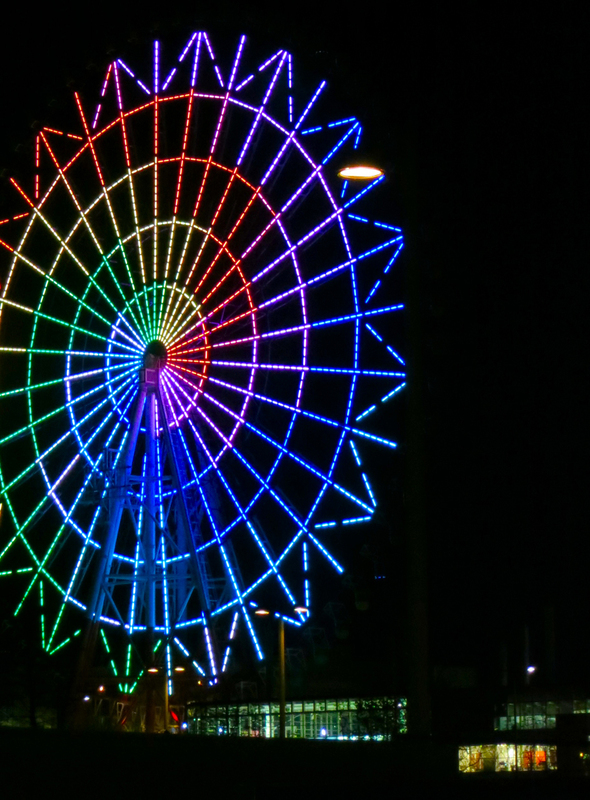 Beyond the Toyota showroom is the Odaiba ferris wheel. It’s excellent for taking pix of the Tokyo skyline, especially at night. Palette Town is just another shopping mall (although they do have a pet store with outrageously expensive puppies and kittens, and a Village Vanguard store) but the Venusfort shopping mall is kind of entertaining because it’s an exact replica of the shopping arcade at Caesar’s Palace in Las Vegas, right down to the changing daylight inside. How weird is that? Let’s make a stop at The National Museum of Emerging Science and Innovation (better known as the Miraikan) to play with all the technologies that Japan excels at: robots, virtual reality, interesting manufacturing stuff, and a giant mechanical model of the internet. It’s their special exhibits I love the most though. Recently they had a fascinating look at that most human and unmentionable of subjects: poo! 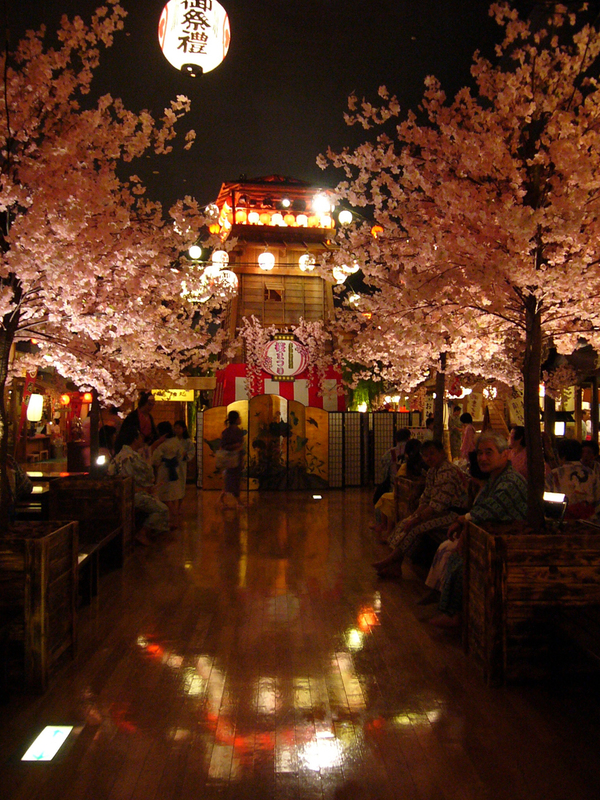 Next, let’s go to the Oedo Onsen It’s an only-in-Japan indoor theme park, built just like an Edo-era (samurai times) hot spring resort town. We’ll change into our yukatas (thin cotton kimono), then meet up in the town square before going to the bath areas (separate for men and women), where we’ll jump into all the different hot spring baths. Afterwards, we can meet up again in the outside courtyard for a walk through the flowing foot bath stream. There’s even a hut with a pool where we can get a therapy fish pedicure. 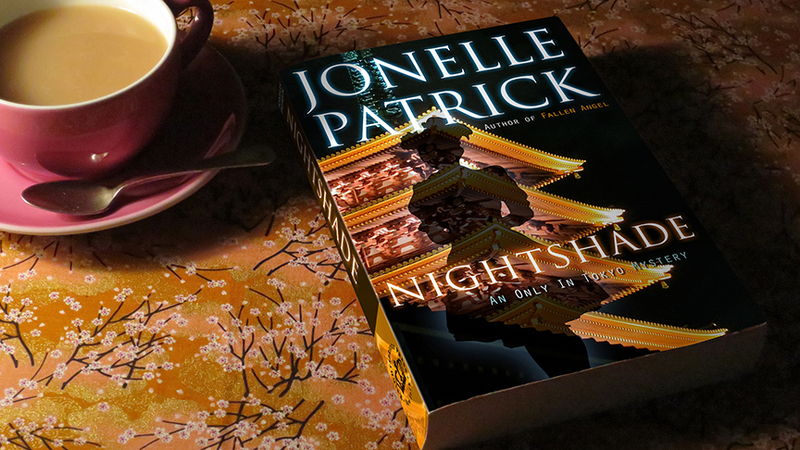 Lots more details and how-tos on the Oedo Onsen here. If we’re feeling energetic, we can walk across the Rainbow Bridge from Tamachi Station and see the amazing views of Odaiba and the Tokyo skyline along the way (takes about half an hour). From the South Promenade, you can see the lights of Odaiba. 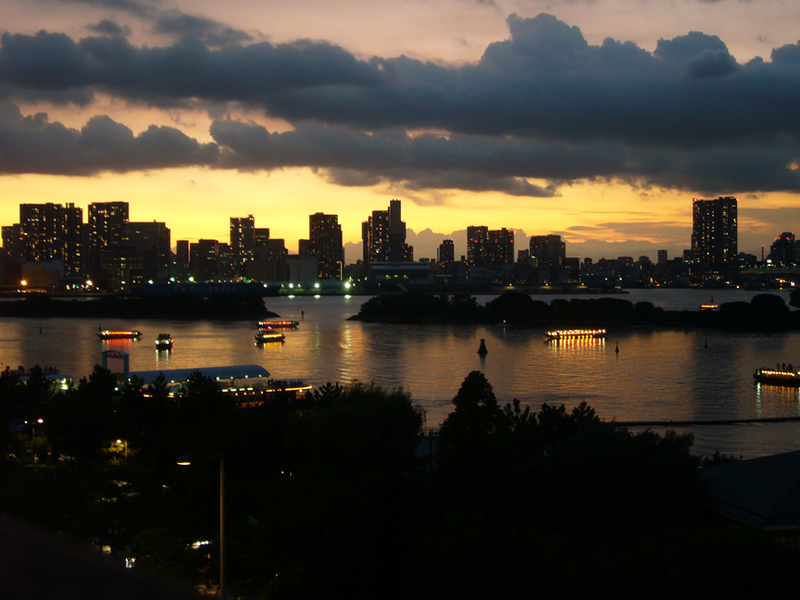 From the North Promenade, you can see the lights of the city and Tokyo Tower. Or if we don’t feel like walking, we can take the monorail from Shinbashi station. It loops out over the bay, and we’ll get a great view of the island as we go from station to station. Once we get to Odaiba, there are fun things to do at every station. First, let’s stop at The Trick Art Museum. 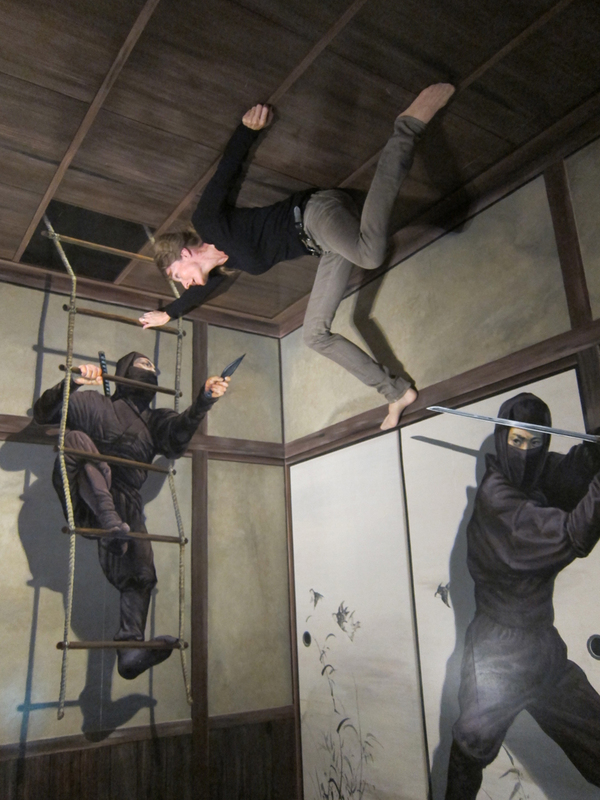 It has 45 different scenes designed so you can pose in them and take pictures doing incredible feats. 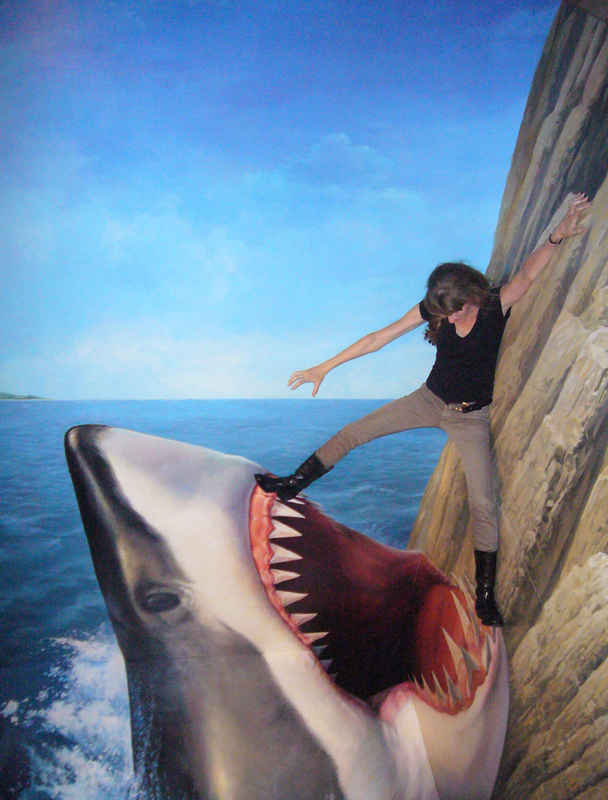 …to surviving a shark attack. Then let’s go upstairs and stop by the Sony Explorascience Museum. 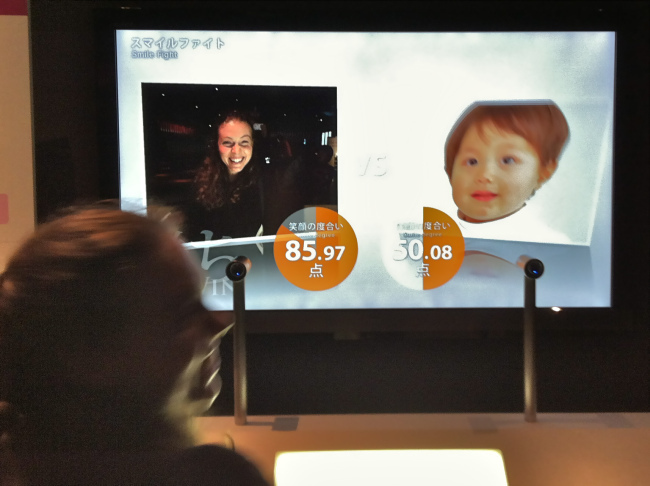 It has lots of entertaining light and sound exhibits to play with, then I will totally beat you at Smile Fight. Then, if we’ve brought along a kid or two, let’s go to Tokyo Legoland. It’s got models of all my favorite Tokyo neighborhoods (built of Legos, of course! 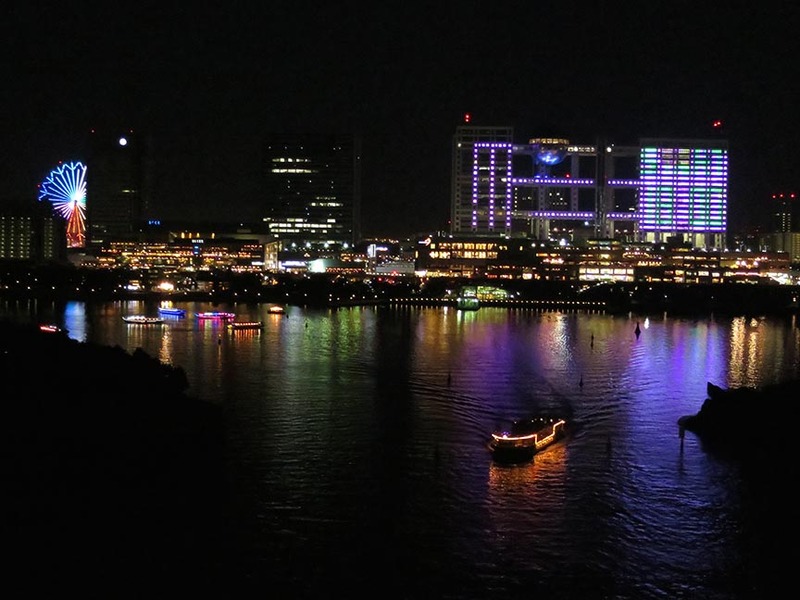 ), and as the lighting cycles through 24 hours, the cars roaming the streets turn on their headlights and the buildings light up. They’ve even sneaked in a few fun surprises, like a button that makes Godzilla pop up out of a Shibuya skyscraper and a baseball stadium that’s actually a pinball game you can play. (Note: Adults aren’t allowed to go into Legoland without a kid, so be sure you recruit one before you try to buy a ticket.) Anyone can go in the store, though, which has awesome Lego-themed merchandise like Minfig popsicle molds. 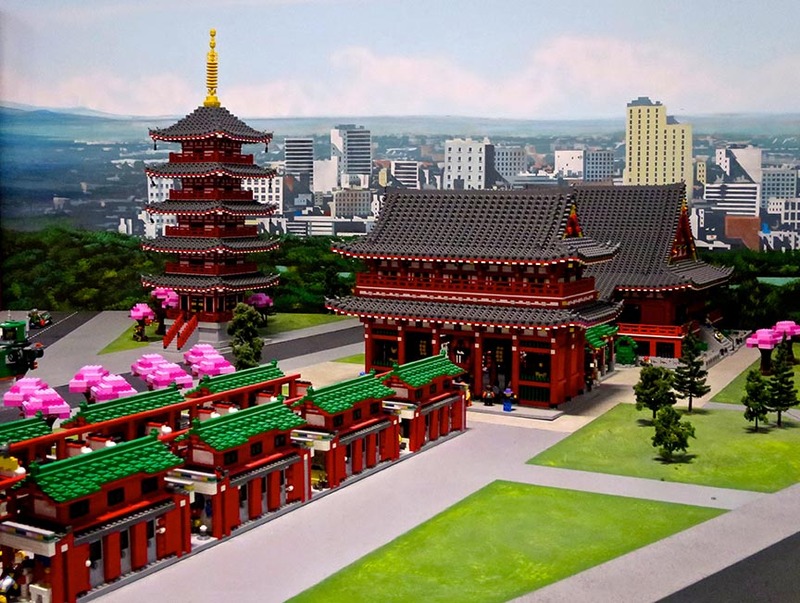 The trees in the Legoland model of Senso-ji temple change color with the seasons. On the lower level of the Sea Side Mall building is Joypolis, an indoor amusement park/arcade with lots of virtual reality rides. Hungry yet? Restaurants are on the 5th & 6th floors, and the ones on the Tokyo side have great views. Thanks Zelli! 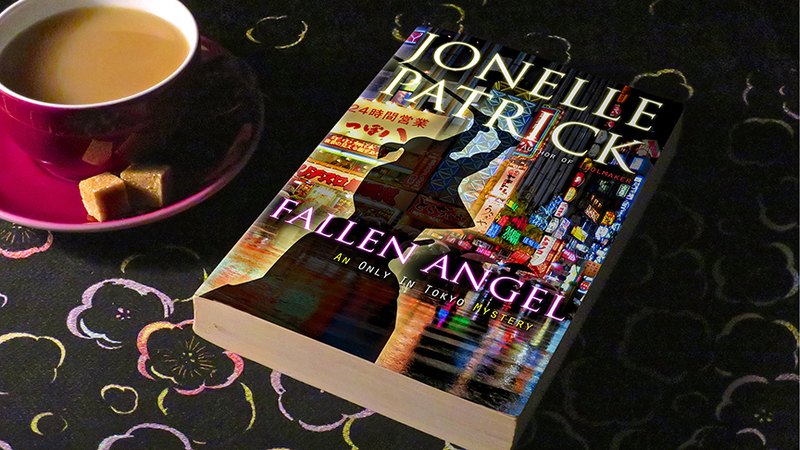 I’ll go over and catch up on your blog too – it’s great to meet people who like the same things I do!